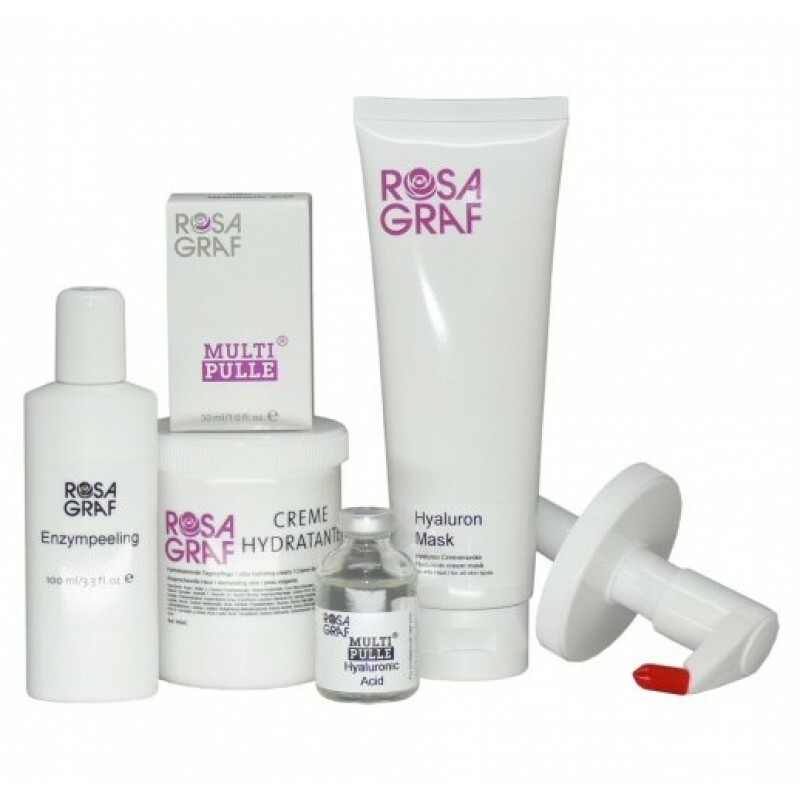 The Hyaluronic Anti-Aging Treatment Set is tailor-made for mature skin with an unique combination of ingredients (including Hyaluronic Acid, Acetyl Hexapeptide-8) designed to moisturize and smooth the skin as well as provide surface skin renewal. Try the Hyaluronic Treatment Set today and have your clients experience a newfound balance and rejuventation of their mature skin. As an added bonus, you save 10% off the Regular Price when you purchase the Hyaluronic Treatment set from Natali Products. (Price shown reflects discount savings).